South Korean wireless carrier SK Telecom said Monday that it has developed the right technology that will help it commercialize a 300Mbps LTE-Advanced network by the end of this year. While that's already stunning, the company also said that it's moving ahead with even faster tech that will provide 450Mbps transfer rates, though that's not ready to be commercialized. The 300Mbps network will take advantage of three LTE bands: 20MHz + 10MHz + 10MHz. For now, however, SK Telecom is still waiting on chipsets to take advantage of the technology – which it expects those will roll out by the end of the year once – and global standardization. During Mobile World Congress, the carrier will show off its 450Mbps technology, which uses three 20MHz LTE bands. To put this all in perspective, when I'm testing phones on all of the big four major wireless carriers here just across the river in New York City, I usually see my LTE speeds float around 5Mbps-15Mbps, with both speed decreases and large spikes, depending on the network. SK Telecom (NYSE:SKM) today announced that it successfully developed "LTE-Advanced 3 Band Carrier Aggregation (CA)" technology for the first time in the world. The technology the company unveiled today aggregates 3 bands – 20MHz+10MHz +10MHz – to support speeds of up to 300Mbps. With the successful development of this technology, customers will be able to experience the fastest LTE-Advanced speeds once the related chipset and devices are developed. 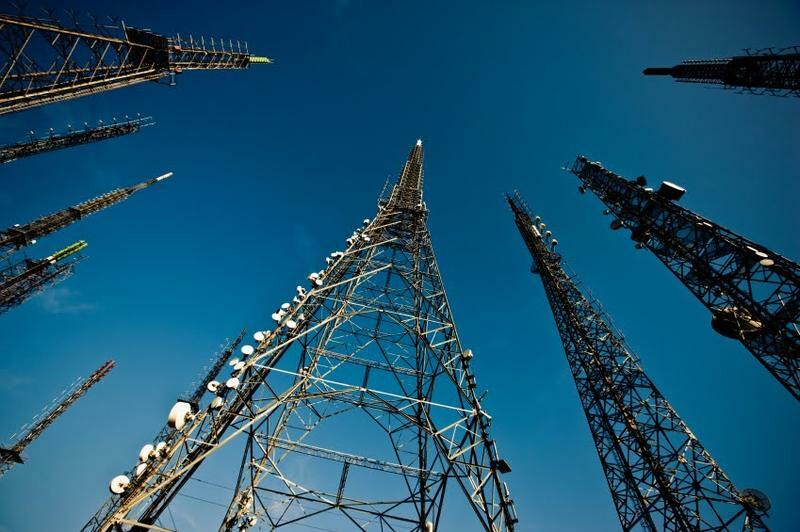 Industry experts forecast LTE-Advanced 3 band CA to become commercialized in the end of 2014. Global standardization process for LTE-Advanced 3 band CA is currently underway and the company, with its achievement, expects to play a pivotal role in this process. "With the successful development of "LTE-Advanced 3 Band CA", SK Telecom further strengthens its global leadership in telecommunications technologies," said Park Jin-hyo, Senior Vice President and Head of Network Technology R&D Center at SK Telecom. "SK Telecom will continue to make strenuous efforts to provide unmatched service quality and speeds, which will lead to the overall advancement of the global telecommunications industry. Meanwhile, SK Telecom plans to showcase its LTE-Advanced 3 band CA at MWC 2014, to be held in Barcelona next month. At this global exhibition, the company will demonstrate 450Mbps LTE-Advanced by aggregating three component carriers (20MHz+ 20MHz+20MHz).